Ultra-small design, built-in high-capacity battery, and USB interface adopted. Through Bluetooth trasmission, it can realize wireless music listening, talking, automatic power turning on and off, and automatic reversal chaining. Just plug the receiver into the USB port, then you can create your own Bluetooth stereo. 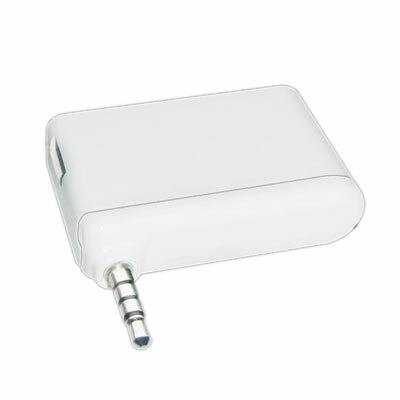 Suitable for Bluetooth calls, music, home wireless audio, outdoor concerts, etc.